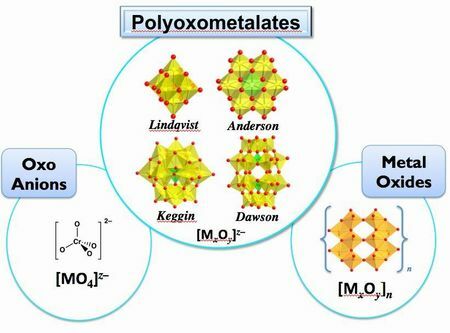 The study covers the field of all-inorganic coordination complexes of nano size polyoxometalates that exhibit catalytic activity and functional properties. 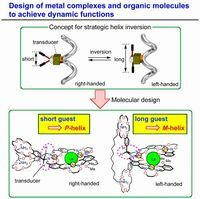 The study covers the development of novel dynamic functional metal complexes and responsive supramolecules by taking advantage of dynamic feature of metal ions and finely designed organic frameworks. 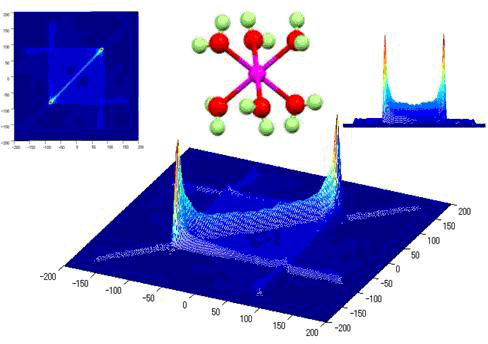 The study covers the structural investigations on the disordered states and electronic states, dynamical states of ionic crystals, hydrogen bonded crystals, ferroelectric crystals, polymers and liquid crystals, by means of magnetic resonance (NMR, NQR, ESR) measurements and quantum chemical calculations. 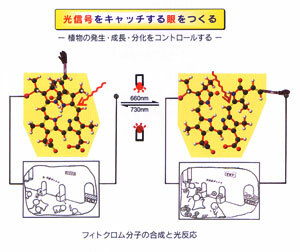 The study covers the development of new efficient and selective organic reactions to construct useful organic compounds including naturally occurring substances. 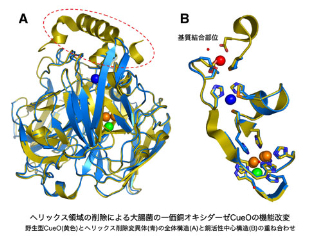 The study covers molecular enzymology, molecular biology and inorganic biochemistry of a variety of metalloenzymes, metalloproteins and redox enzymes (oxidases and reductases) containing organic prosthetic groups. 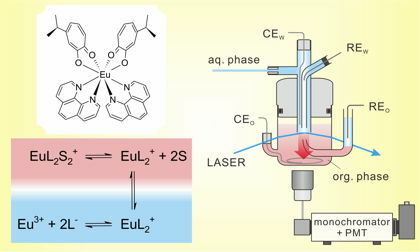 The study covers separation analysis of trace elements in waters by solvent extraction and chromatography, chemical speciation of heavy metals, spectroelectrochemical study of charge transfer mechanism and specific molecular association at liquid/liquid interfaces, and development of chiroptical method with surface plasmon resonance. 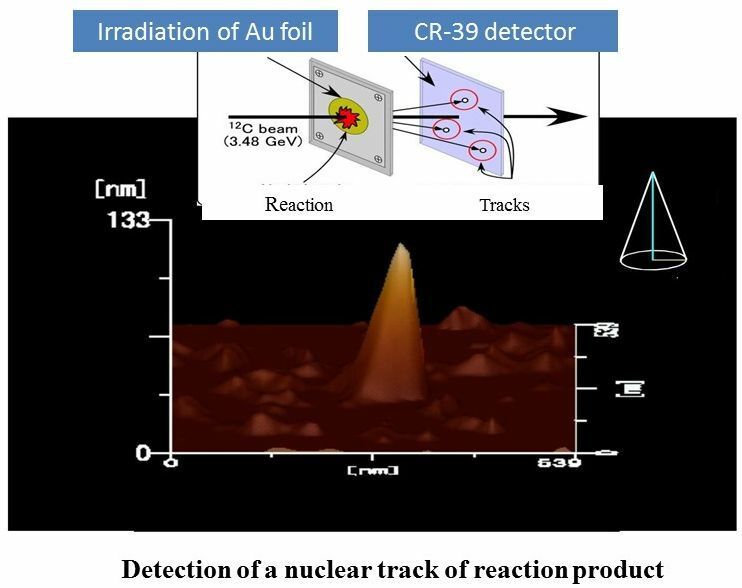 The study covers nuclear and radiochemistry with emphasis on nuclear reactions at intermediate energies, the development of trace element analysis method using various nuclear phenomena, cosmochemistry of noble-gas isotopes, and geochemistry of actinide elements in aquatic environment.